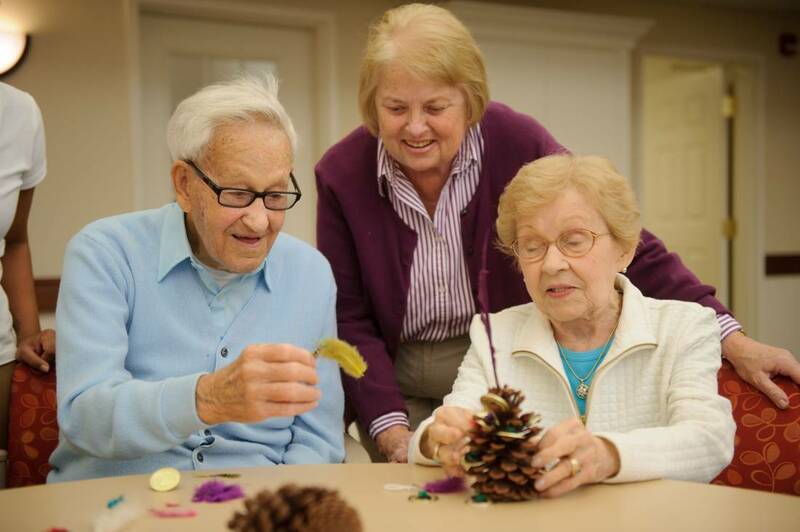 What this means is that each assisted living and independent living community is as unique as the residents we serve. Although the physical layout of each community may vary, our mission and our relationship-centered philosophy remains the same. 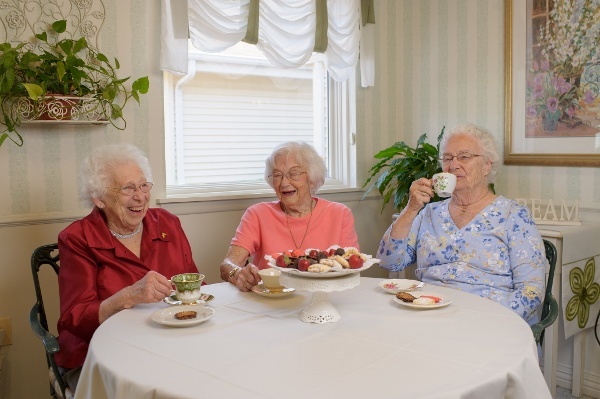 We are committed to taking the time to get to know each resident; their likes and dislikes and their patterns of activity throughout the day. We understand the importance of a successful transition when one moves into one of our communities. We especially understand how difficult it can be for the resident and family to make the decision to move. 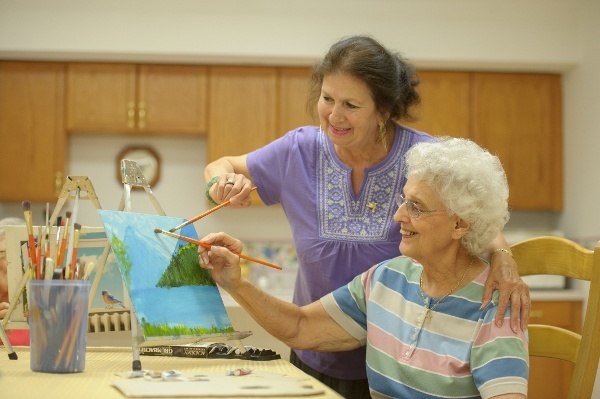 Our staff encourages residents to do as much for themselves as they are capable of. Once you start doing for others that which they can do for themselves, they lose meaning, purpose and motivation to care for and challenge themselves. We strive to find the balance of promoting independence when possible, and provide assistance when needed. We do this by talking with our residents and getting to know them. Consistent assignment of staff is key to building strong relationships. When a set group of staff work with individual residents, they get to know how to best care for that resident. UMH employees practice the “New Golden Rule - treat others how THEY want to be treated.” Treating others how YOU want to be treated does not respect the individuality of our residents. Not everyone wants to get up at the same time, nor do they want to eat the same foods or participate in the same activities and events. Through our core values of Respect and Collaboration, we create an environment where our residents can thrive. United Methodist Homes (UMH) was established in 1874 out of the vision of the members of a small church in West Haven, CT who cared deeply about helping the elders in their community and others in need. Out of their caring, they had the foresight to collaborate in such a way that nearly 140-years later their vision continues to serve those in need. UMH, as it stands today, is proud to carry on this tradition of caring for people across the continuum; seniors who are independent and those needing assistance, those rehabilitating from illness or surgery, younger adults with disabilities, and those living with dementia. To sustain meaningful options for living that are built upon a foundation of spirituality. United Methodist Homes has a 140-year tradition of caring. That caring is based on a mission that we, and those before us, have cultivated since 1872. What is the UMH difference? Why does our care and support feel so different? What exactly is this special and unique difference so many people feel and experience? Families coming to us express a strong desire for compassionate care for their loved ones. How do we achieve this? This can best be illustrated by taking a closer look at the five core values of United Methodist Homes. We are responsible for preserving all that has come to us from those who have come before us and we are responsible for those who will come after us. Not only do we care for those who live in our communities, we care for and about their families and friends, and understand the need to offer them emotional and spiritual support. Equally important are the ways that we nurture and support our staff, the cornerstone of UMH communities. The members of the West Haven Methodist Church understood all those years ago the importance of community and relationships. That focus has been the common thread of all that we do at UMH for decades. Positive relationships are critical to our well-being. Through simple ways such as asking questions, really listening to what someone has to say, offering a genuine smile and caring touch of the hand we are able to connect with those we serve. 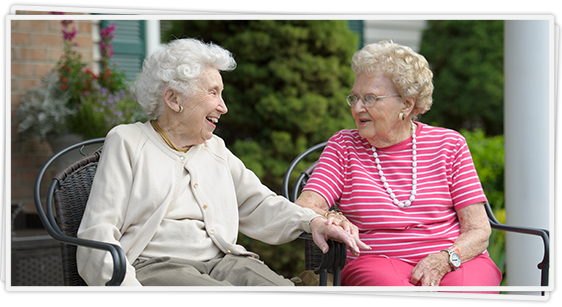 We know that by creating caring relationships, we can help those we care for live meaningful lives. 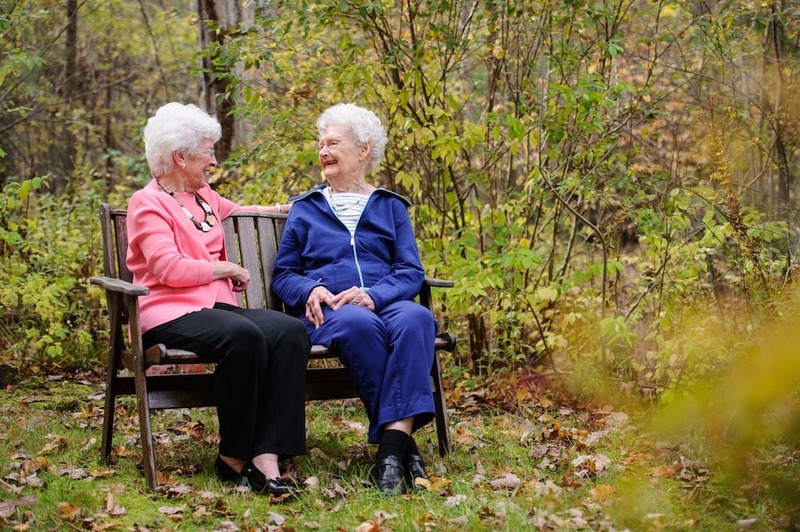 Want to learn more about senior caregiving? Dowload our eBook “The Essential Caregiver’s Guide”. If a mission-based organization is important to you and the care you desire for your loved-one, a UMH community is the place to be. Take a Tour to Learn More! 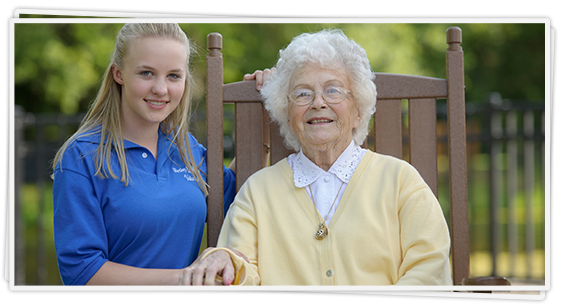 We take the stress out of making a move by offering the opportunity to tour our UMH communities. Stop by for a visit at a time that's convenient for you and experience our relationship-centered, mission-based care.